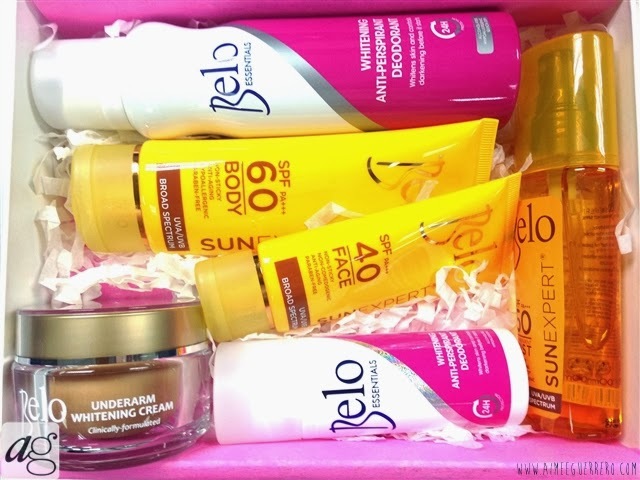 One of the best box I got for summer is the Belo Glamourbox. YES! I have been dying for their items since I can't remember, but really this box is definitely worth the catch. I've seen their new line of sunblocks and I just wished of getting one. 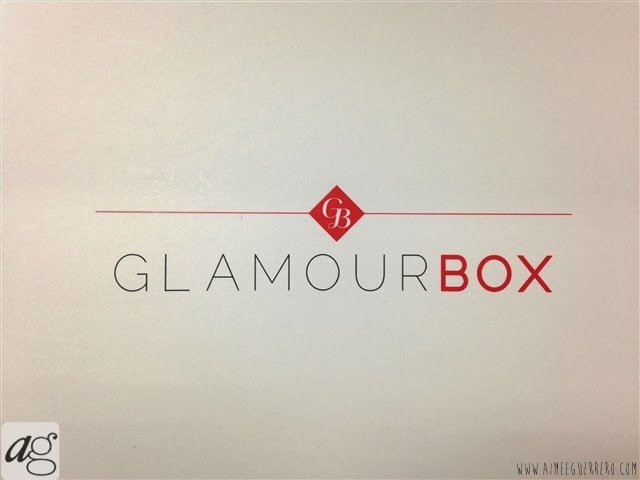 And Glamourbox gave it generously! Thank you very much! Now I'm ready for an adventurous summer! For this box, I am overwhelmed by the full sized items. I am more than happy! Prep your face each day with the best cream for anti-aging - sunscreen! Made with Cell Protect Technology, this face cover decreases sunburn cells to protect against UV cell damage. Face sunscreen is a must! But you can never use just the same sunscreen for your body for your face. I know, I have made the same routine before.. 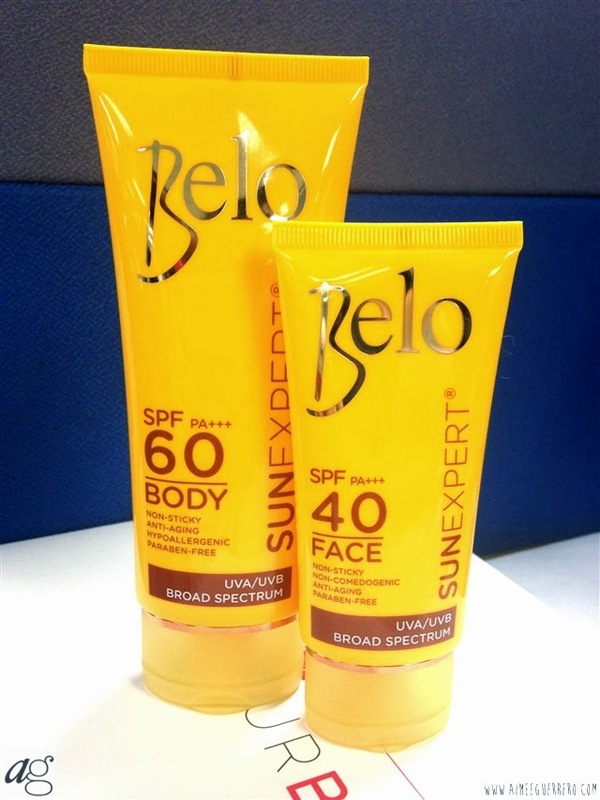 But thanks to Belo Sunexpert line, our faces will get the much needed care against the sun's harmful rays. By the way, it's "Paraben Free". Hooray! Need to go outdoors in a jiffy? Put on this body sunscreen that doesn't need any waiting time! With Cell Protect Technology as its main ingredient, you won't have to worry about the harmful rays of the sun. The usual body sunscreen and thank God it's PARABEN FREE. And also hooray for SPF 60. 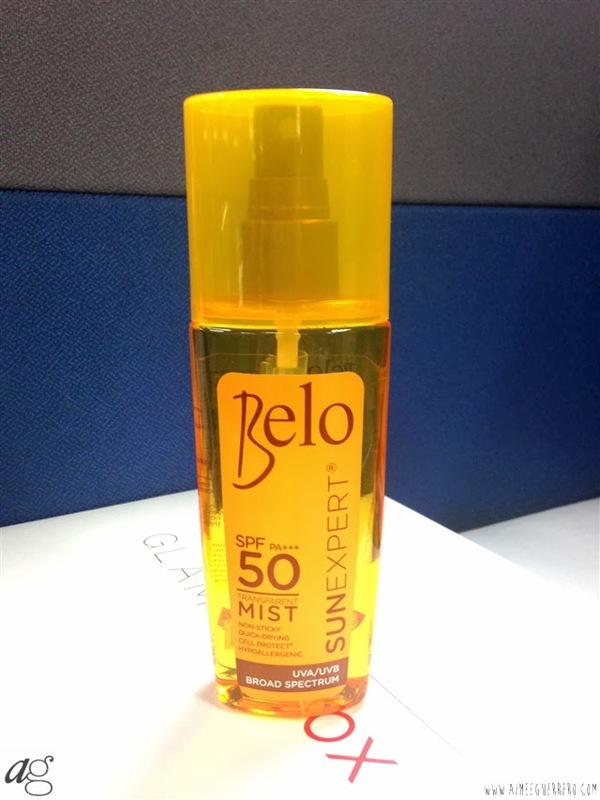 It's definitely affordable as compared to other high SPF sunscreen products. If lotion sunscreens are not your thing, try this mis-type! It's lightweight & quickly absorbed by the skin, you won't feel it once it dries. With Cell Protect Technology, it strengthens your skin's defense system and maintain its health. This mist is the new solution to sun protection. And I can't wait to use it for some sunscreen retouch! Control underarm skin darkening before it starts! Give it a beauty makeover with this Beauty Deo that lightens skin, minimizes pores, soothes irritations, with a 24-hour protection against sweat. I'm not a fan of roll-ons but this one's a catch! Thank you Glamourbox! You can never go wrong with bright underarms during summer! Need faster lightening results for your underarms? 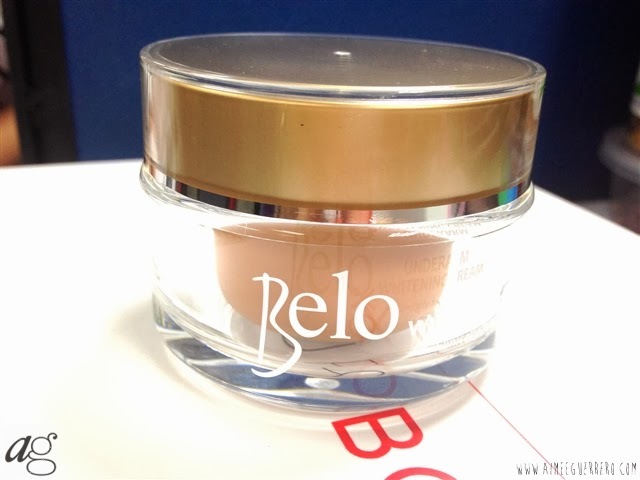 Complement your Belo Beauty Deo with this whitening cream with Alpha Arbutin. It fights hyperpigmentation at the cellular level, for results you can see in just 14 days! 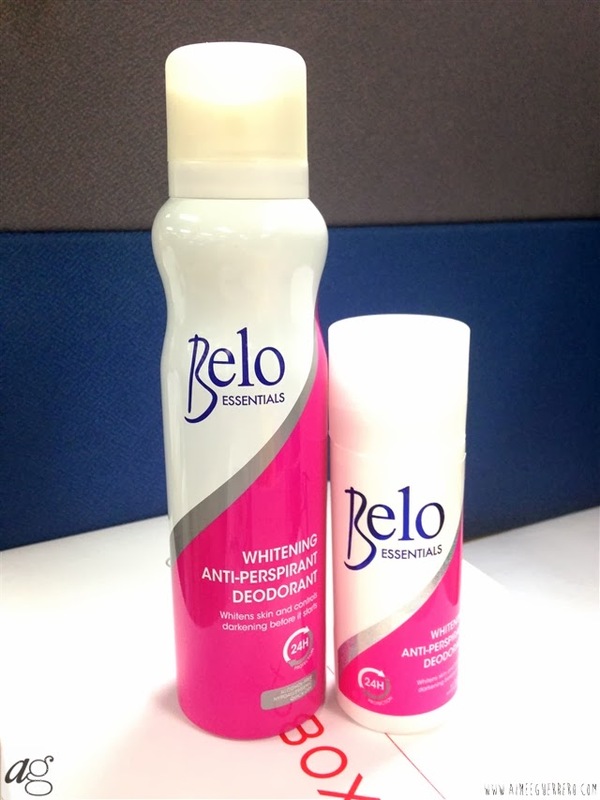 And to further whiten those underarms is the Belo Underarm Whitening Cream of which I have been tried. And I have been a fan ever since. Happy to get this for this month's Glamourbox. This box is really full of full sized items and I am really excited and happy! 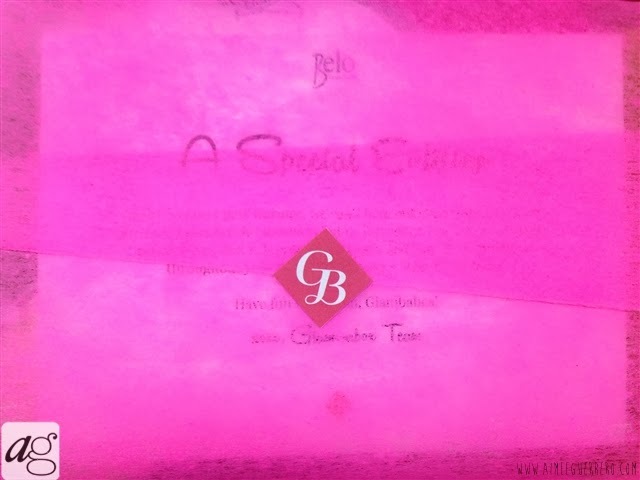 I got the best items yet and the Belo items are my favorite!!! Now it's time to check how much this box is worth. 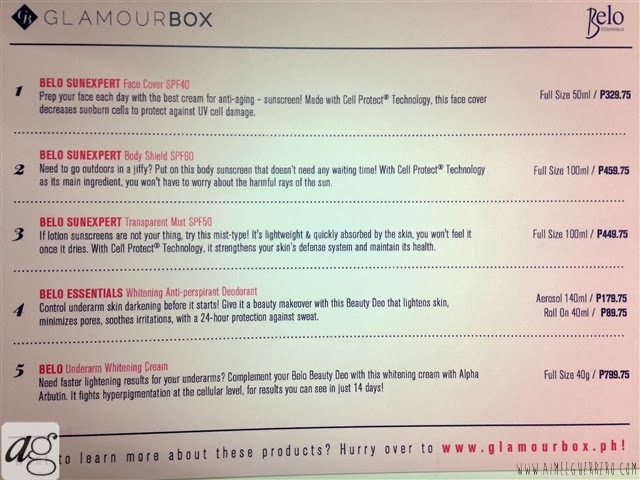 An ultimate treat from Glambourbox! I am so ready for SUMMER!! !